We do recommend this trip if you have time while in Marrakech. This trip will take you to breathtaking scenery less touched by tourists and to a very lush valley to escape the heat and the chaos of the city. This journey will allow you experience the Berber way of life, a way that has been endured for hundreds of years. We will Meet you at your riad/hotel in Marrakech and start travelling to Ourika Valley via the villages of Asni and Tahnaout. This tour will take you through the three valleys including Tahnaout Valley, the Mulay Brahim Gorges and the Berber village of Asni, you will also have the opportunity to visit a Berber family and experience our culture. 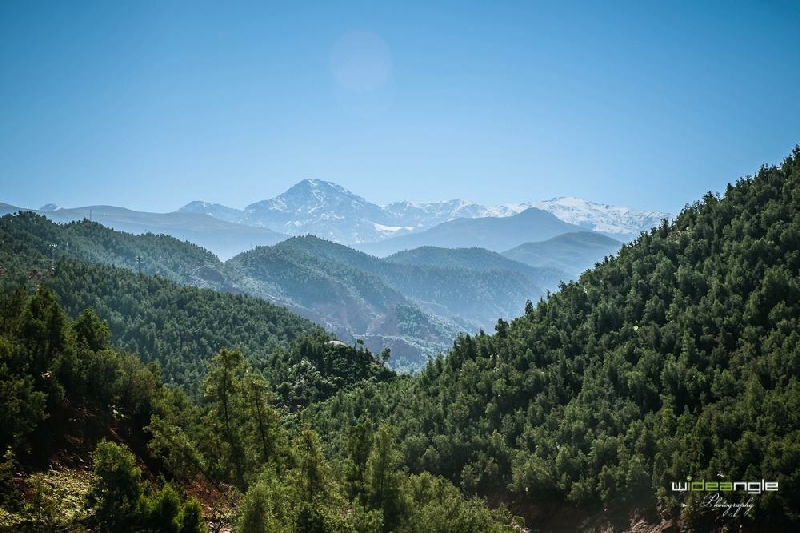 During your journey you will experience the breathtaking scenery and the fascinating views of the Toubkal and Oukaimden Mountains – the highest peaks in North Africa. 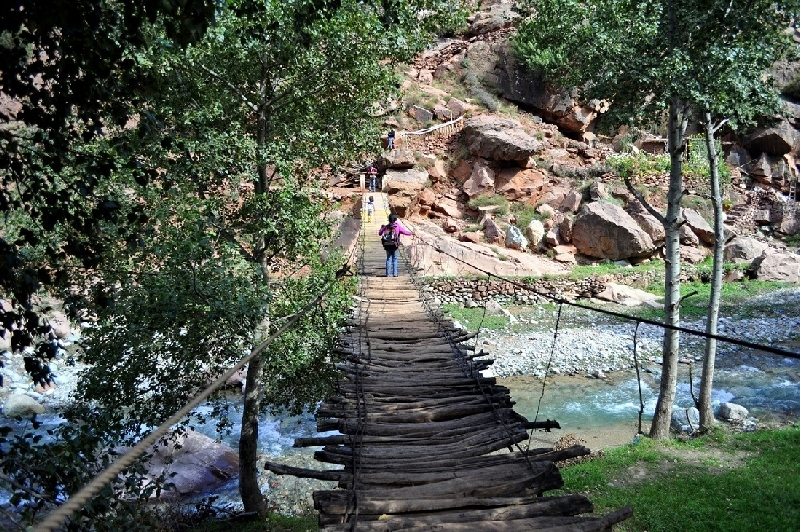 You will get to Ourika Valley for lunch. This valley is one of the richest valleys in Morocco with water running, green trees and flowers, blooming bushes, and magnificent waterfalls. After lunch here, you have the option to take 2 hours hiking. 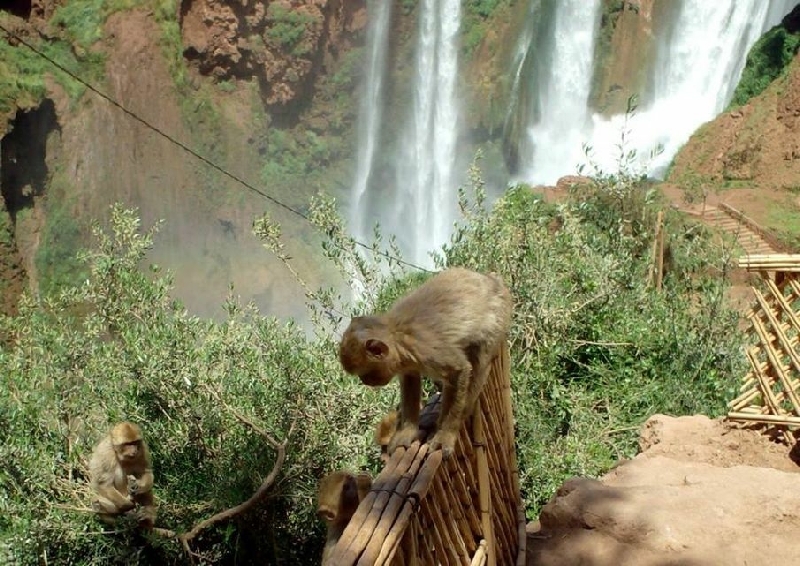 You will walk through the Berber village of Setti Fatma, and within the fields where you may well see monkeys in the wild, and experience great views of the waterfall. 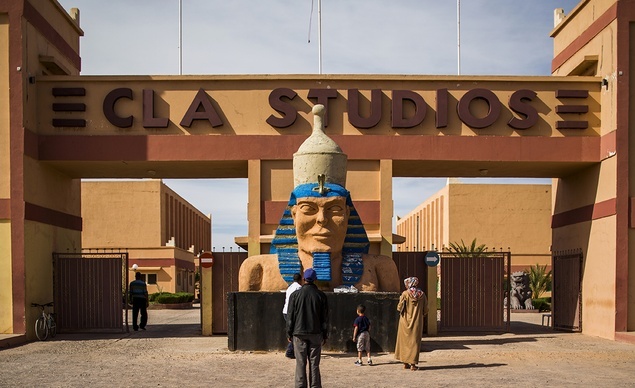 Afterwards, you will head back to Marrakech where the Tour ends at your accommodation. Deaparture at 8 a.m. we will drive for about 170 km. There are vast landscapes during the trip, with a few villages, dromedaries, sheep and goats' herds grazing in peace the few dry and seldom herbs.The vegetation then changes to argan trees which only grow in the wild and on which the goats climb to eat berries. If you wish, it is possible to stop for argan oil tasting in a small cooperative totally ran by women, where the argan oil is extracted. This oil is very famous for its uses in cooking and especially in cosmetics. 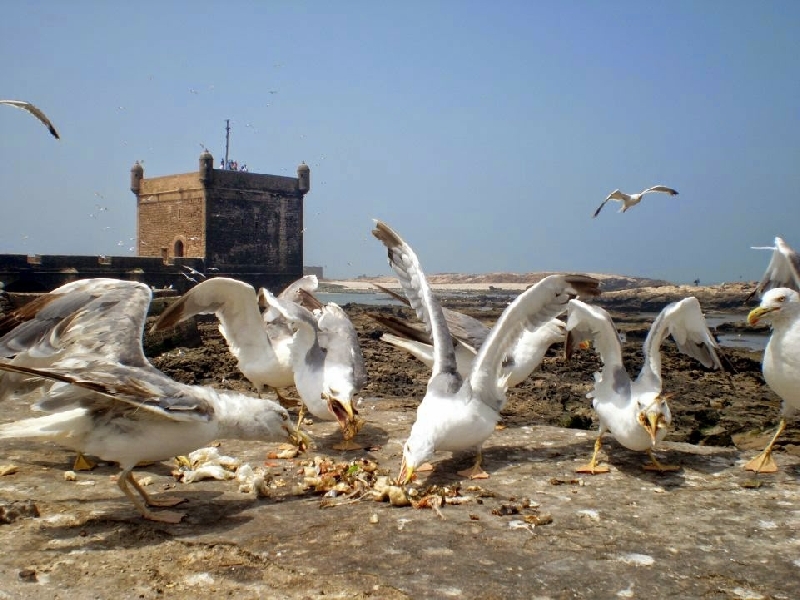 A few km further away, there is a panoramic view on Essaouira , a small blue and white town which reminds us of breton port towns. Once you arrive in the port, you are free to make your own moves. You can have a stroll on the quays which are full of life, where you can watch fishermen unloading their catch of the day, fishing boats coming back to the port and all the activities linked with the work of fishermen. Lunch can be taken in a restaurant where it is possible to choose all the seafood or fish you want to eat. 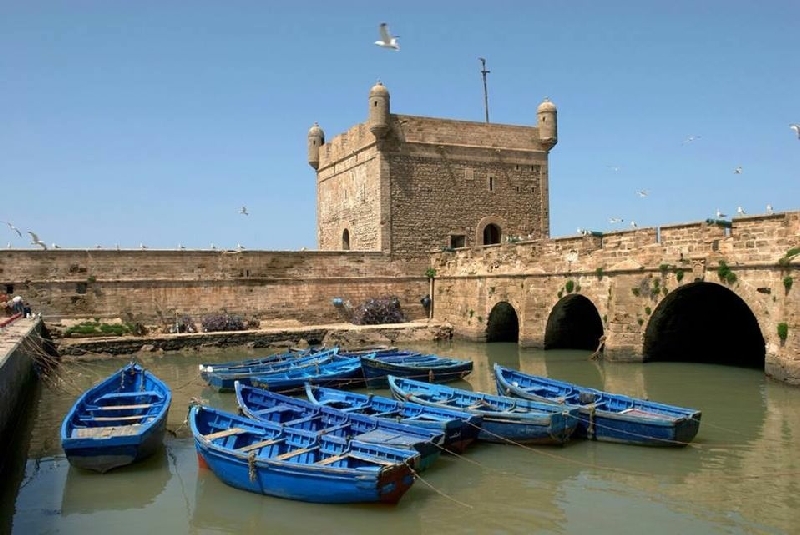 The visit of the town is pleasant and varied : the ramparts, the Medina which is the place where you will see a number of local artists and lots of craft shops, a lot of them exhibiting craft objects made of thuya wood. Marquetry remains the speciality of Essaouira . If you feel like it, you can spend part of your day at the beach. Return to Marrakech at 6 or 7 p.m.. 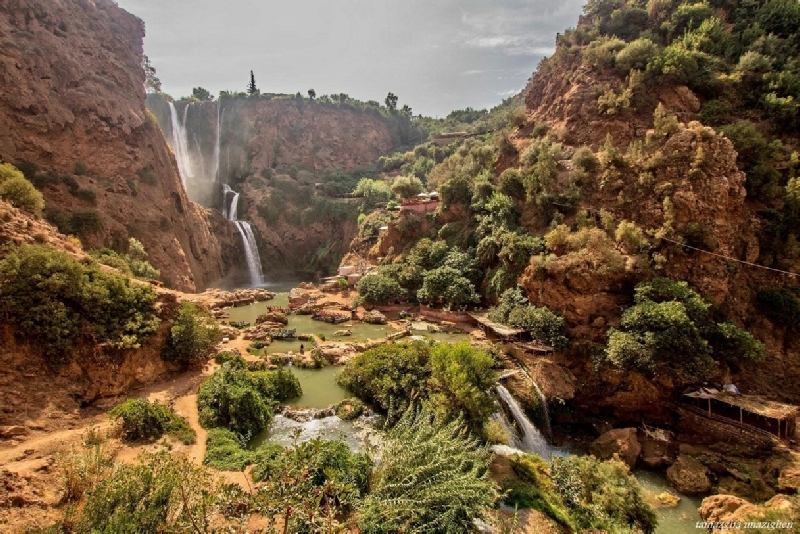 This trip start in the morning at 8am to Ouzoud waterfalls (110 meters high), situated in the middle of a surprisingly green area, are amazing in a country that is often hard-hit by drought. More than 140 km away from Marrakech, the earth is brick-red, saturated by iron oxide and contrasts with the green carpet of thousands of olive trees planted on the plateau. Olive tree is translated into “ouzoud” in the local language, thus the name of these waterfalls… . You will discover the waterfalls from the top. 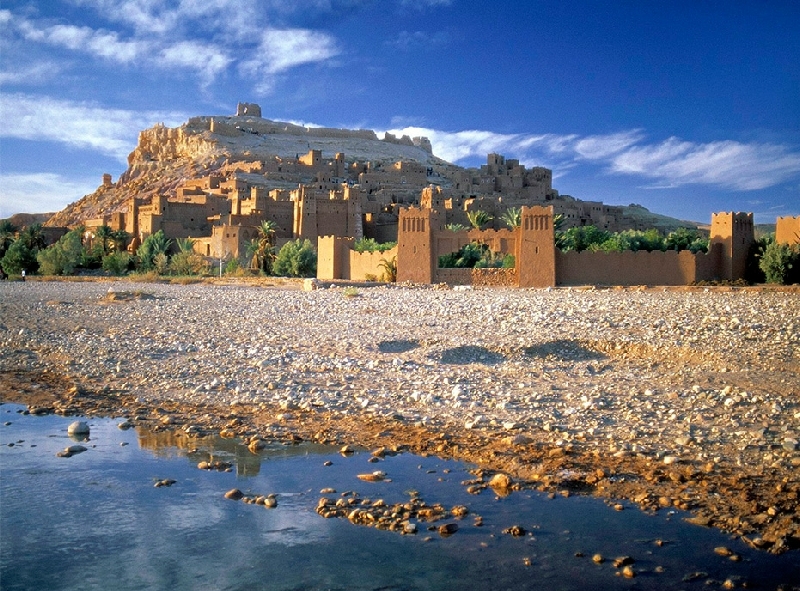 We will depart at 7:30 am for the Ait Benhaddou kasbah, via Tizi n'Tichka pass (2260 meters high) across the mountainous chain of the High Atlas offering various scenery and small villages built in tiers. After 3 hours driving and 30 km before Ouarzazate, we arrive to the Ait benhaddou kasbah witch is a Unesco World Heritage Site, and famous for its films shot there like “Lawrence of Arabia”, “The sheltering sky”, “Gladiator” .